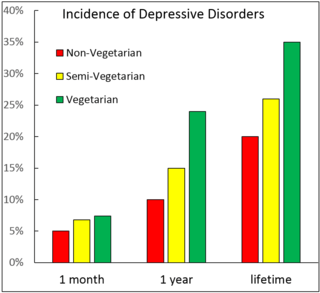 Is Vegetarianism causing Depression in vegans? 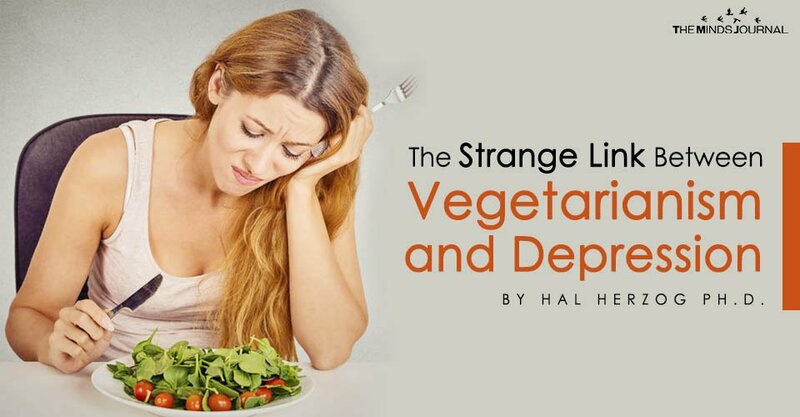 Thus, I was surprised to learn from a new review article by Daniel Rosenfeld of Cornell University in the journal Appetite that reported vegetarians are more likely to be depressed than meat-eaters. Intrigued, I took a deeper look at this body of research. I located 11 peer-reviewed papers on the topic published between 2007 and 2018. Rosenfeld was right. You have to be careful about link-think. Take the link between animal cruelty and human-directed violence.